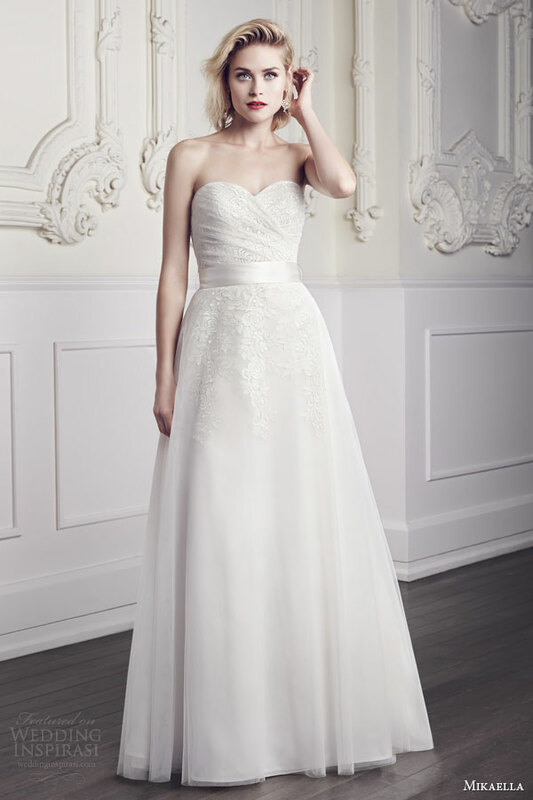 Famous Canadian brand Mikaella Bridal showed the collection of sumptuous wedding (‘Spring 2015’ collection). 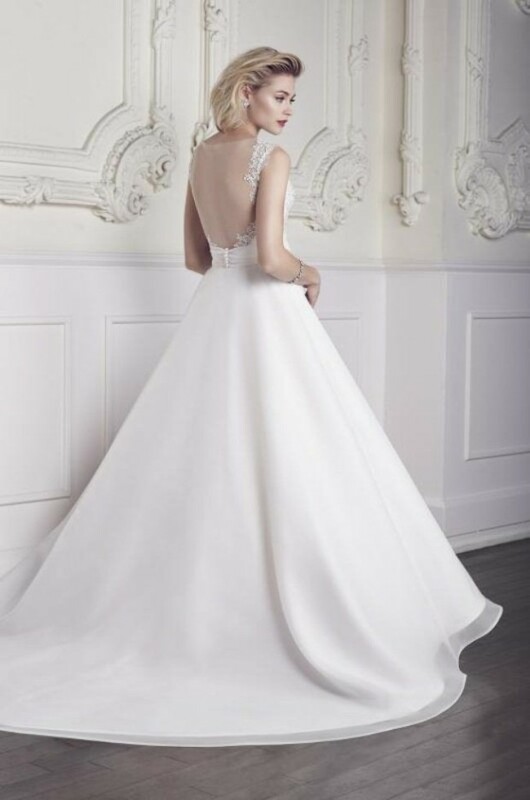 In the collection there are Mikaella Bridal wedding dresses with lace and wedding dresses with lace applications. The belt of wedding dress is from pearls and satin ribbon, which beautifully highlights the waist. 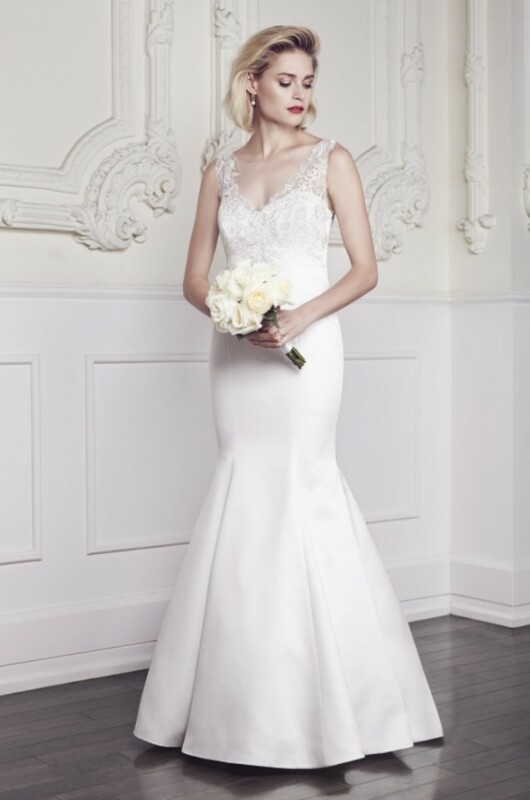 See photos of the beautiful collection of wedding dresses by famous Canadian brand Mikaella Bridal. 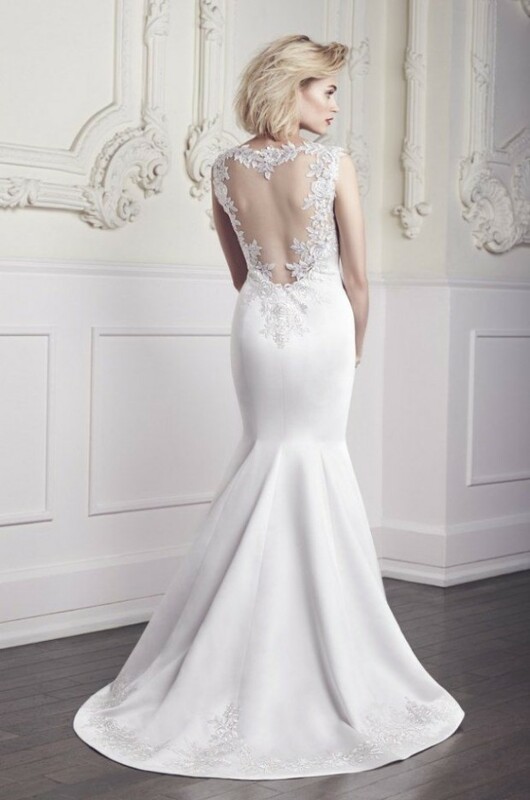 Do you have favorite wedding dress from those shown above? Interesting dresses. I like few of them.